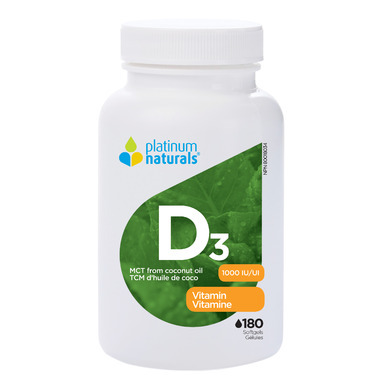 I take vit D supplements during the winter months because of the lack of sun. These tiny little gelcaps are easy to swallow. Can't really tell if it works or not, but I think it does.